All replacement fridge seals are custom made to your specific order. 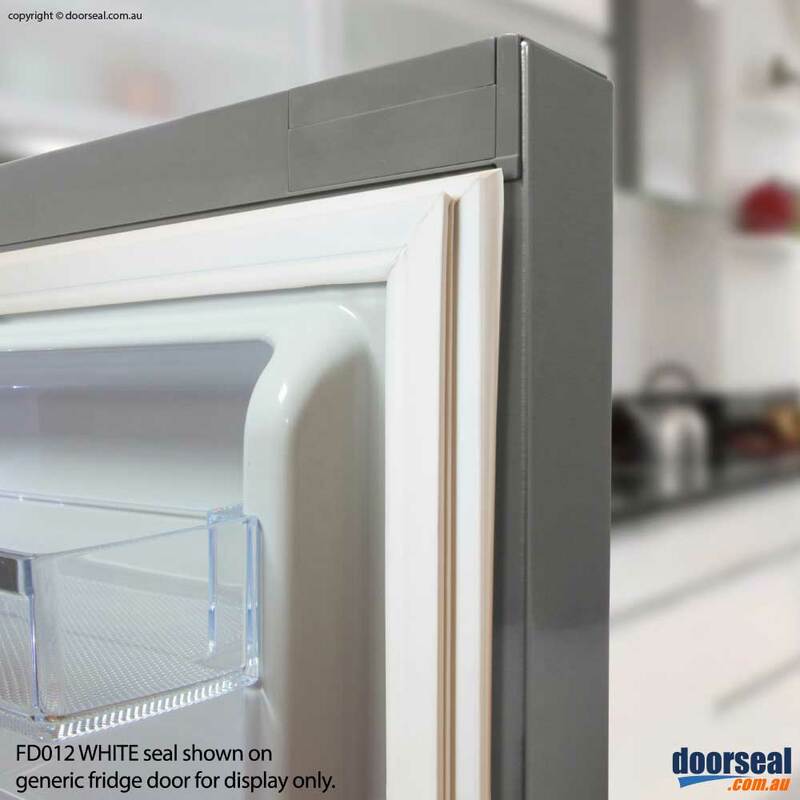 For the best results, Doorseal.com.au suggests that you check the measurements of your selected seal against your own fridge to ensure a perfect fit. 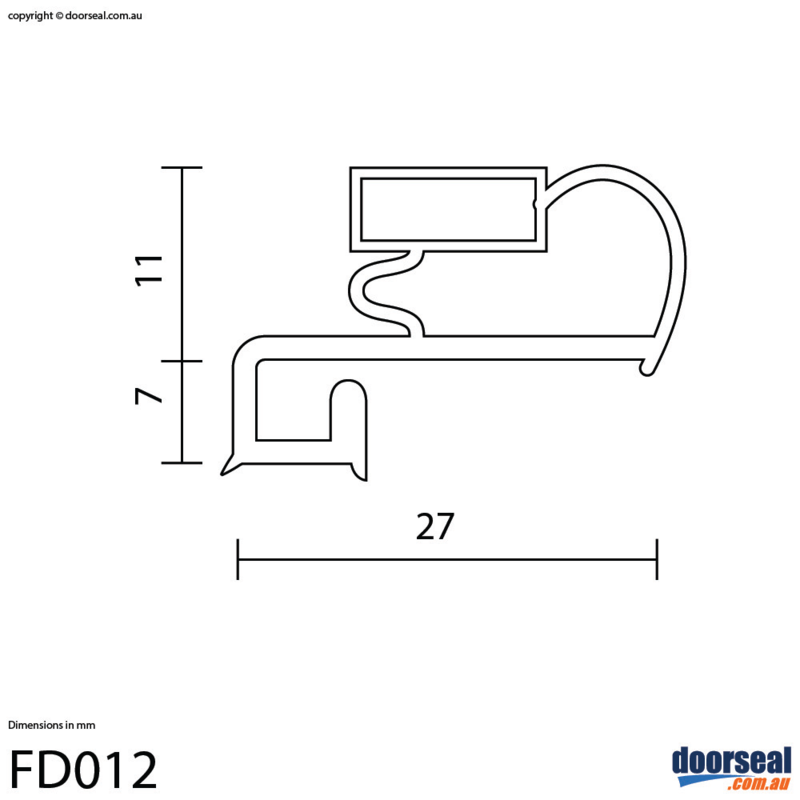 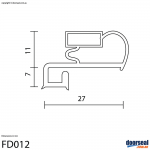 For more information on how to measure your seal click here. 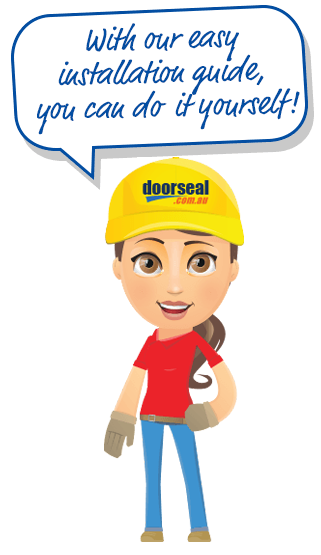 If you would like to order a custom size seal instead click here.